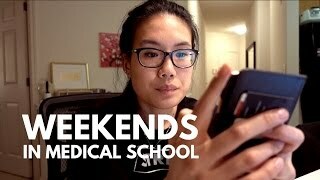 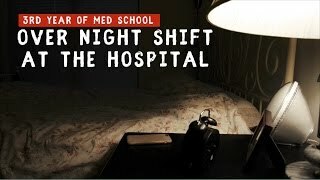 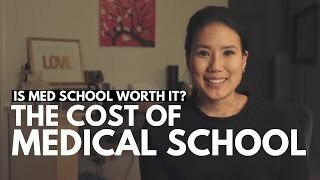 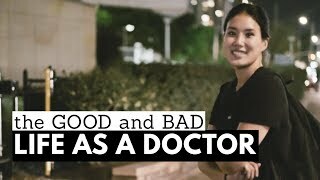 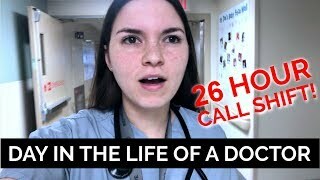 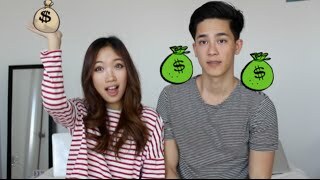 THE COST OF MEDICAL SCHOOL-- Is Med School Worth it? 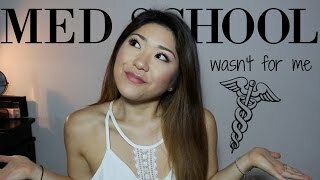 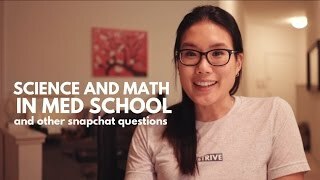 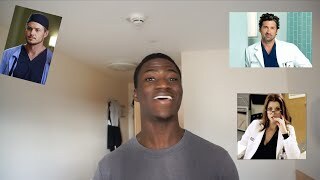 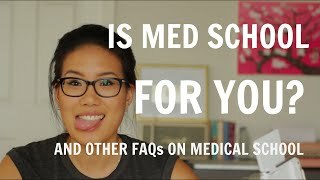 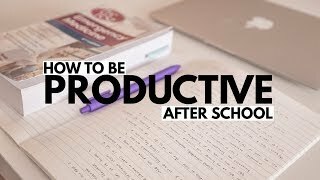 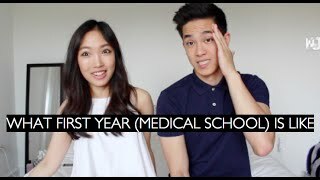 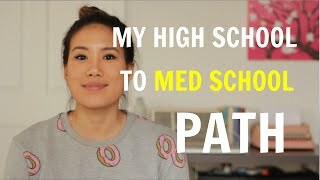 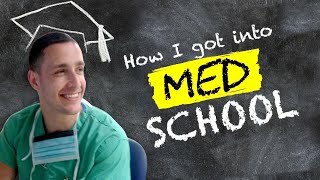 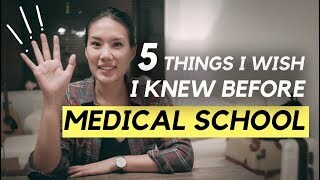 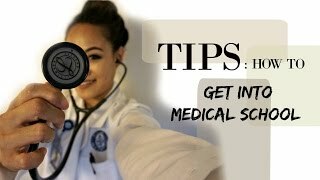 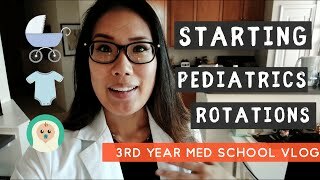 My Path from High School to Medical School | High School Transcript Reveal! 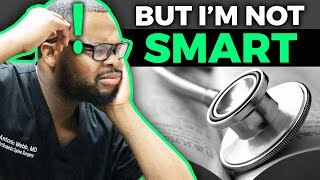 You DONT have to be smart to become a doctor! 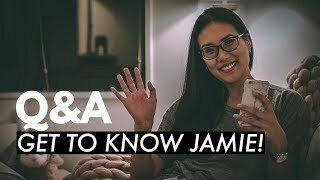 Q&A: GET TO KNOW JAMIE!